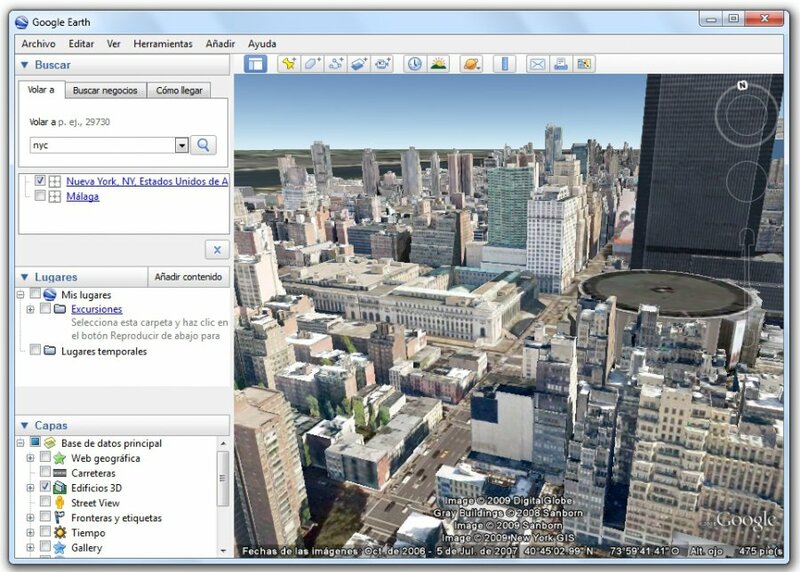 Whether you have a particular destination in mind, or you just want to poke around and see what it’s like to live in different areas, this app has tons to offer. 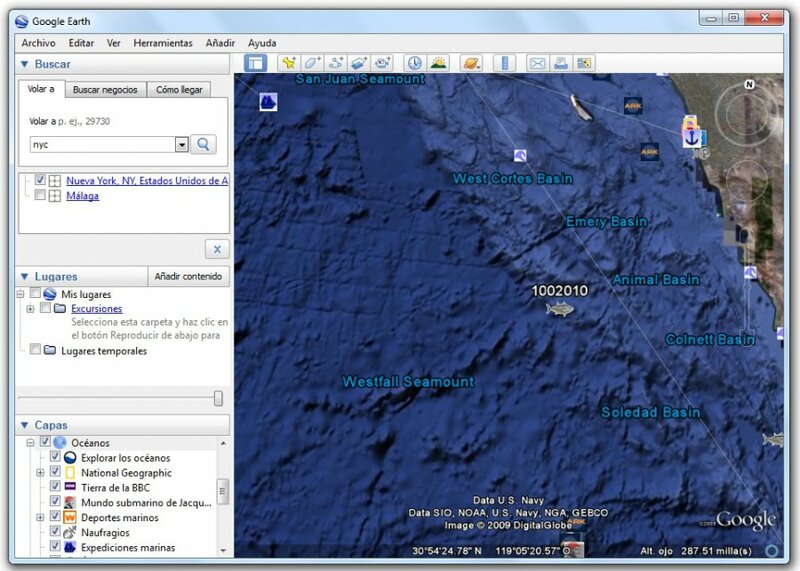 Thanks to the different satellites in the space, you can get imagery of different parts of the world in real time. 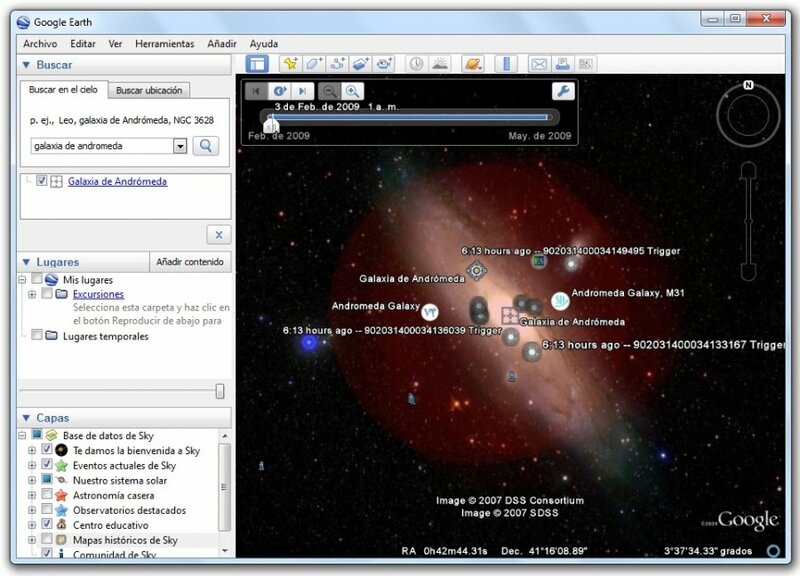 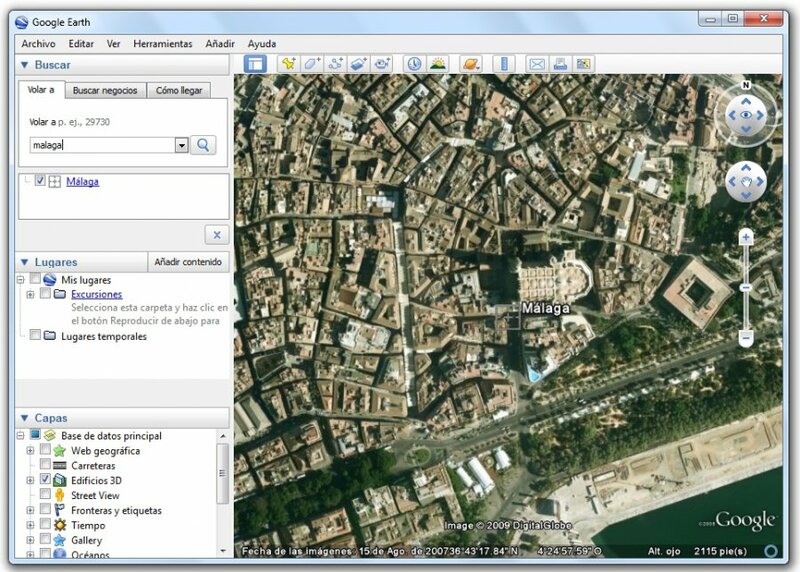 Besides this impressive imagery, the application also comes with Flash videos in placemark balloons and dedicated tools to search for restaurants, parks and other points of interests quick and easy. 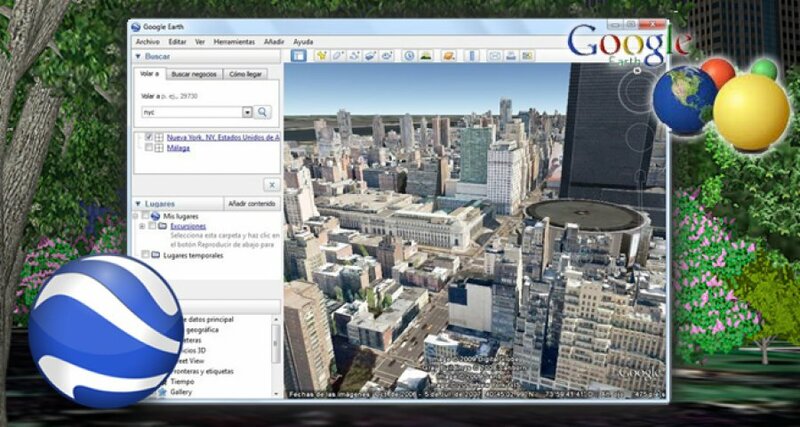 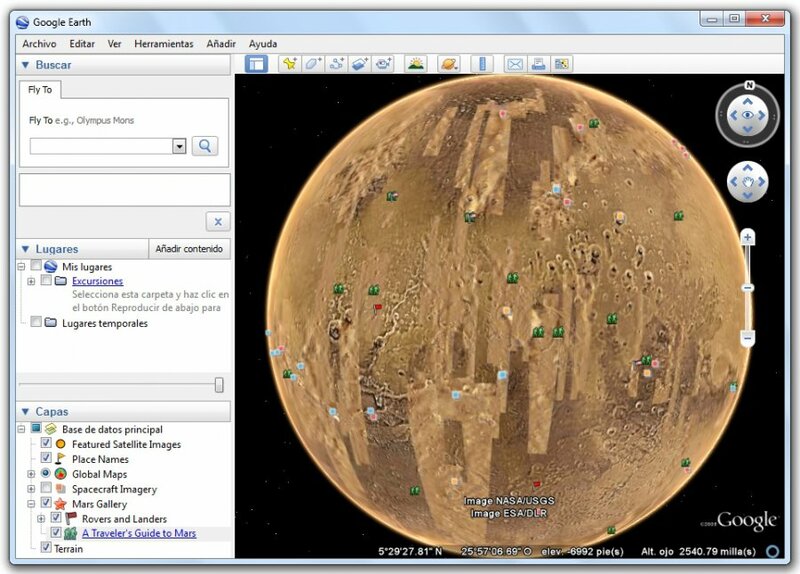 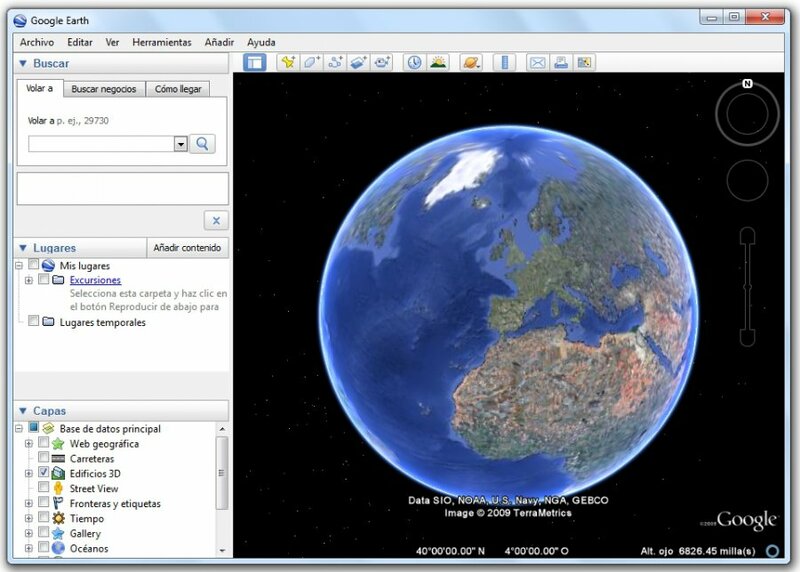 Take placemarks a step further and record a free-form tour in Google Earth.